Gerald Weinberg's Secrets of Writing and Consulting: What do you do when a kid beats your solution? As an interviewer, it happens to me all the time, and I've tried awfully hard not to be defensive as I'd seen so many interviewers become. 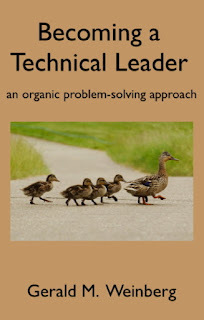 Once on the job, too, software engineers frequently come up with better answers than their managers, teammates, or team leaders knew and expected. Or, I must admit, better than their consultants. When this happens in any of these situations, it's important for the interviewer, manager, team leader, teammate, or consultant to accept the answer graciously, thanking the person for teaching them something new. Even if the new idea isn't "better," if it's new, it's an opportunity to learn, so you don't want to spend your efforts trashing the idea. Just take in into your mind and offer thanks. Generally, the most powerful learning occurs when someone produces a better solution than you had imagined. 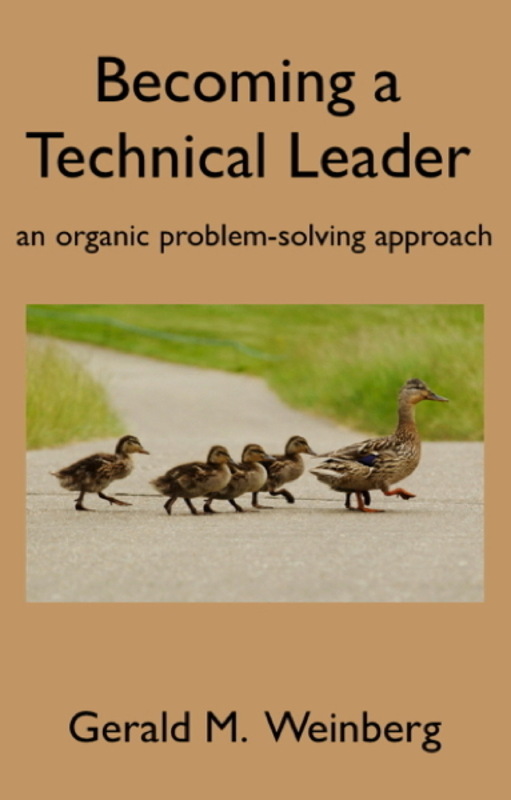 If your ego cannot deal with “better” or even “different” solutions to problems you pose, you have no business being in a leadership position in software engineering.